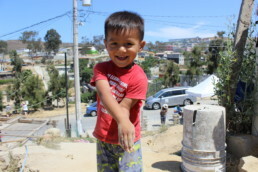 Construction on Eindelisa’s home was completed during the summer of 2017 in the community of Las Cumbres. 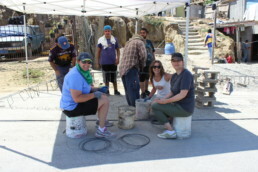 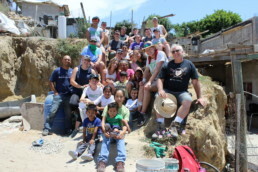 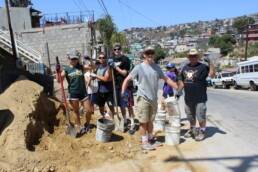 Each day, Eindelisa graciously and enthusiastically greeted Esperanza volunteers who arrived to help build her home. 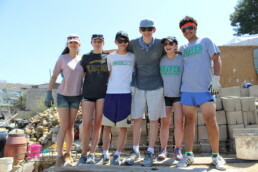 Her boundless energy and enthusiasm was contagious and was even more impressive when volunteers learned that she was the sole caregiver for her three young grandchildren. 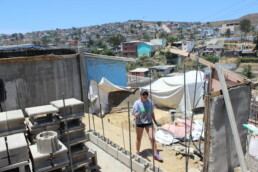 Construction on Endelisa’s home was a family affair; her three young grandchildren loved to play with the volunteers any chance they got.